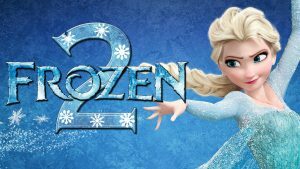 Things are getting serious in first Frozen II teaser trailer!! 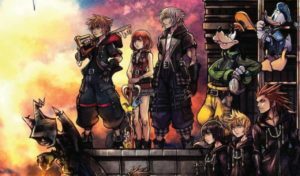 Kingdom Hearts Orchestra begins new worldwide tour in April!! 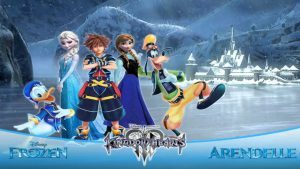 Kingdom Heart 3 Frozen Trailer!! Shattered Sight!! Once Upon a Time S4 Ep.10 Recap!! A Sisters’ Reunion and Gold’s Ruin!! Once Upon a Time S4 Ep.9 Recap!! 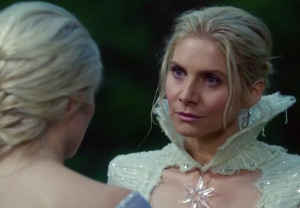 The Snow Queen!! Once Upon a Time S4 Ep.7 Recap!! Family Business!! Once Upon a Time S4 Ep.6 Recap!! 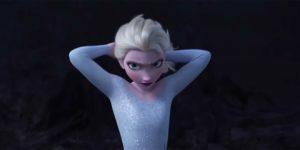 The Ice Blooded Queen!! Once Upon a Time S4 Ep.5 Recap!! 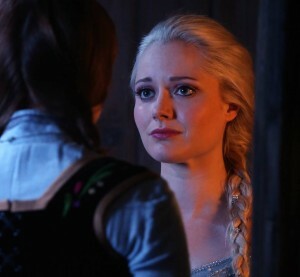 Ice Princess meets the Snow Queen!! once Upon a Time S4 Ep.3 Recap! !